High performance marketing: What are the best marketers doing differently? What are the top-performing marketers doing differently from the rest? Our latest piece of research sought to find this out. We identified four areas – the four ‘pillars’ of marketing – that the best marketers are putting at the heart of their marketing every day: strategy, customer, brand and measurement. What high performance marketing is, what the four pillars are and why they matter. 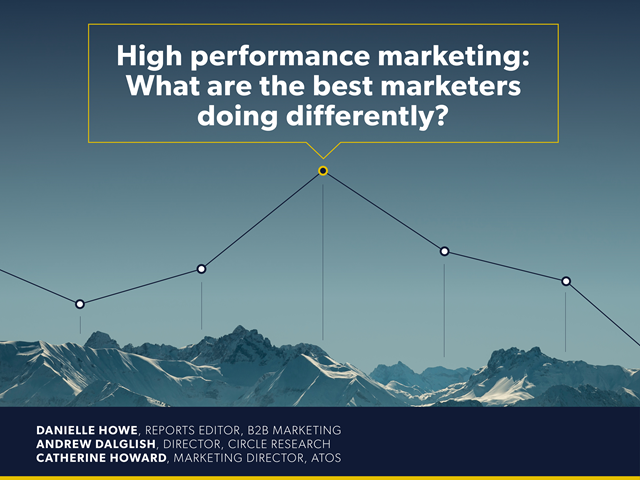 How high performance marketers do consistently better, and what you can learn from them. How you can start thinking differently to join the best and leave the rest behind. Title: High performance marketing: What are the best marketers doing differently?